High quality 4 roller A4 Office Laminator for general use in the office. 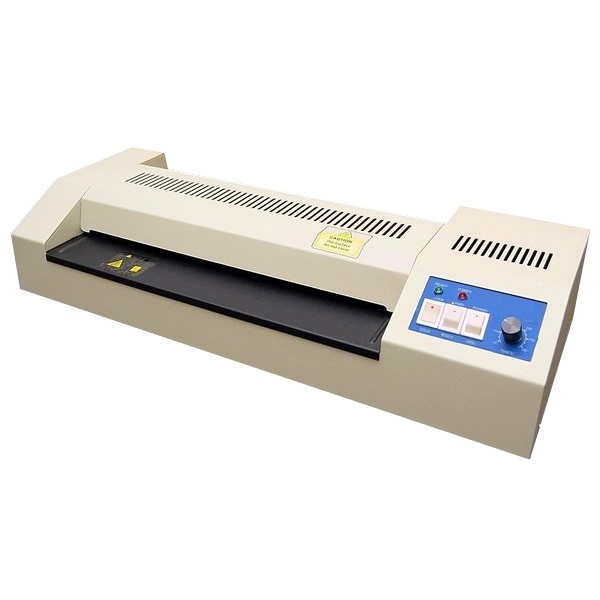 Stylish 2 roller A4 laminator in compact design with one touch operation. Hassle free laminating with excellent results, no complicated settings - all you need to know is on and off! 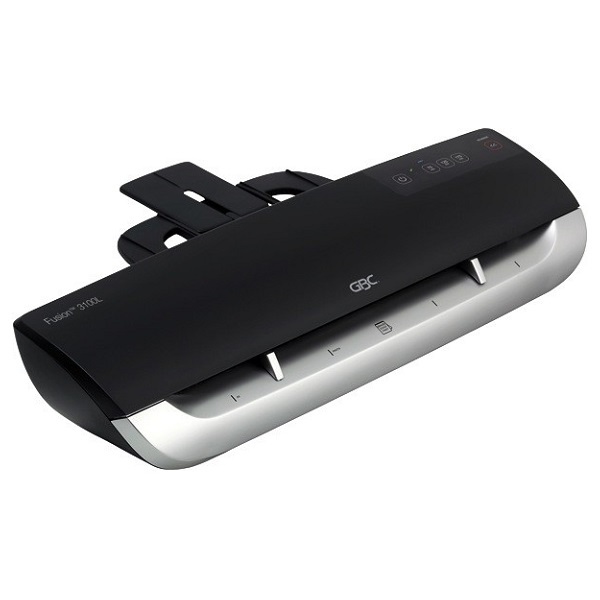 Ideal fo small businesses and home use. 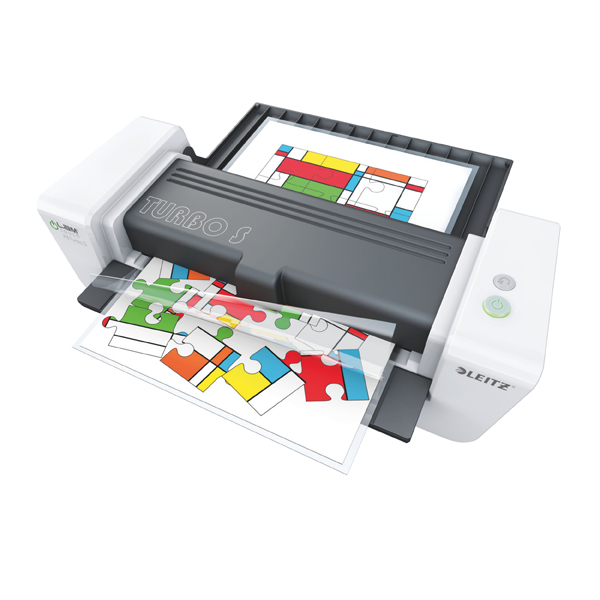 Accepts pouch thicknesses of 75 - 125 microns for up to A4 size format. Takes approximately 45 seconds to laminate one 80 micron A4 sheet. Includes free pouches starter kit. 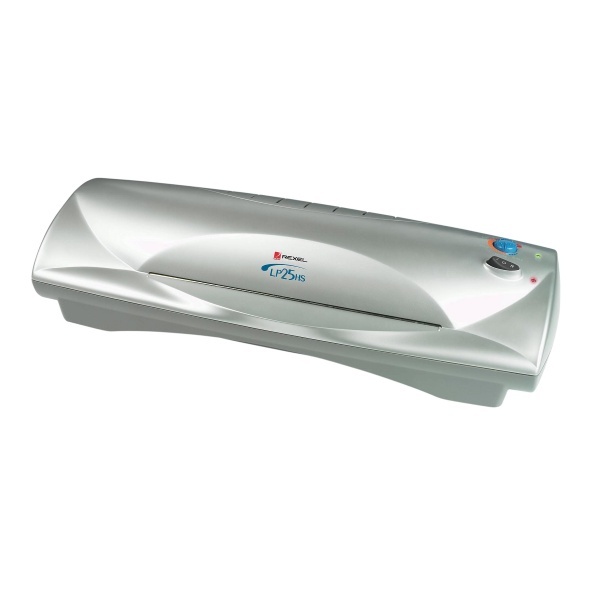 Stylish 2 roller A3 laminator in compact design with one touch operation. 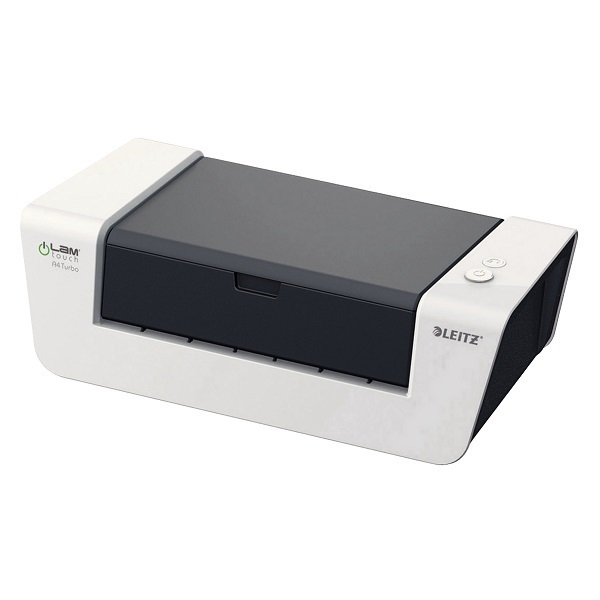 Accepts pouch thicknesses of 75 - 125 microns for up to A3 size format. 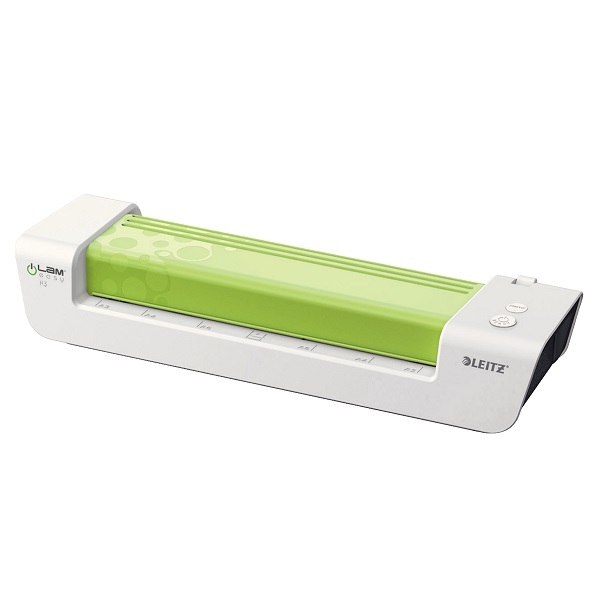 Fully automatic 4 roller A4 high speed premium laminator with unique sensor technology. 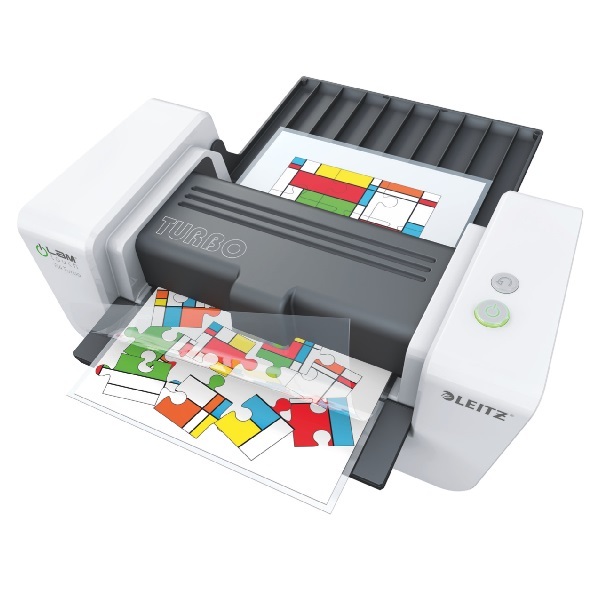 Recognises document thickness and automatically selects the best speed. Suitable for intensive professional use. . Accepts pouch thicknesses of 75 - 250 microns for up to A4 size format. 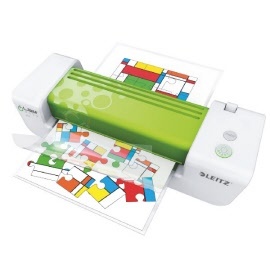 Takes approximately 26 seconds to laminate one 80 micron A4 sheet. 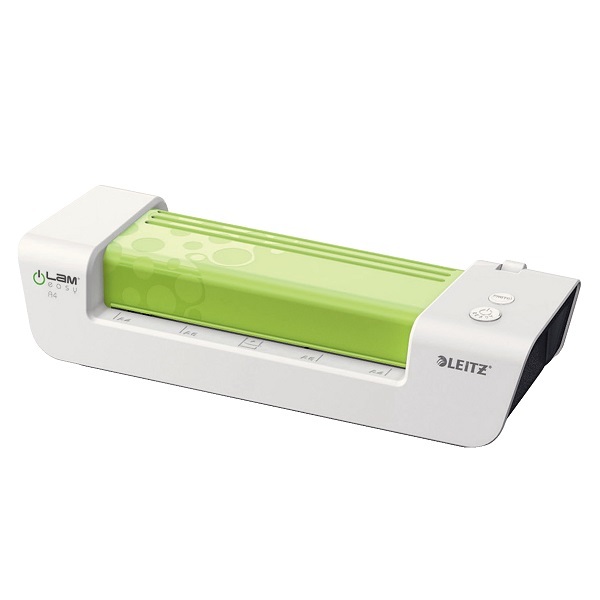 Fully automatic 6 roller A3 high speed premium laminator with unique sensor technology. 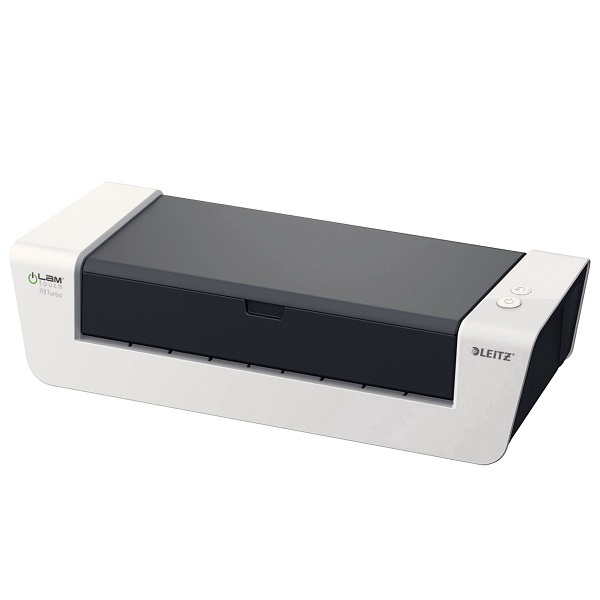 Recognises document thickness and automatically selects the best speed. 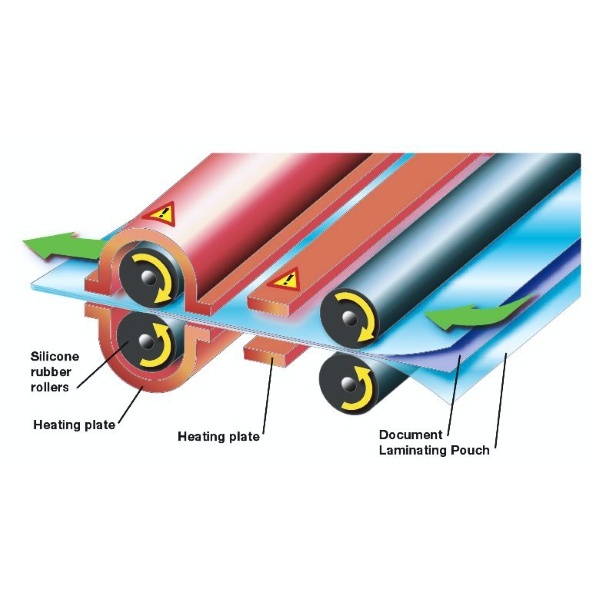 Accepts pouch thicknesses of 75 - 250 microns for up to A3 size format. 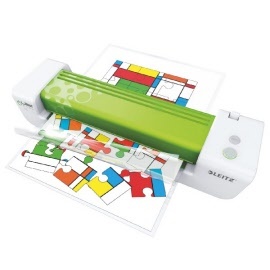 Takes approximately 10 seconds to laminate one 80 micron A4 sheet.